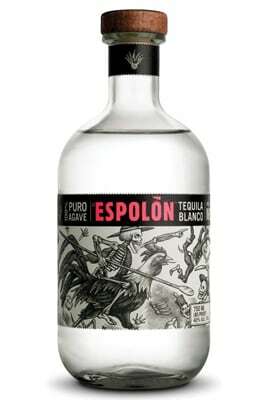 A blanco that shames the Cuervo you swilled in college, this clear tequila is smooth and clean. There's a hint of pepper and rich caramel in the nose. On the palate the taste is full-bodied, even a little creamy. There's no question as to why it won a Double Gold Medal at the 2011 San Francisco World Spirits Competition.